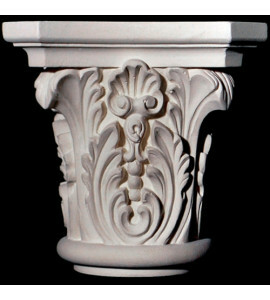 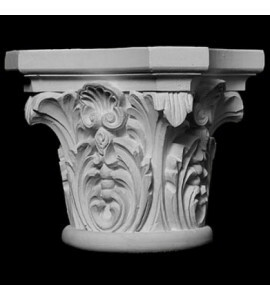 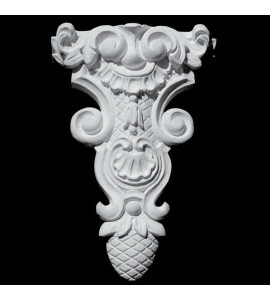 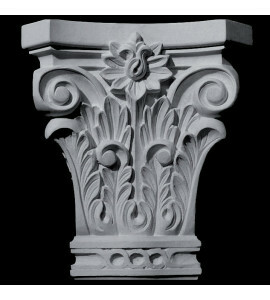 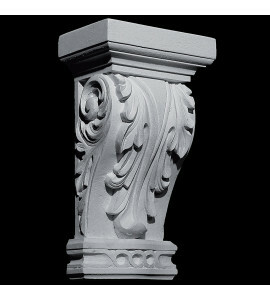 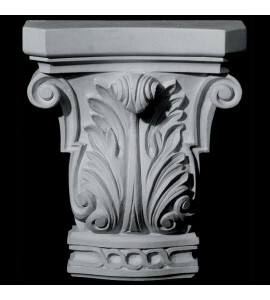 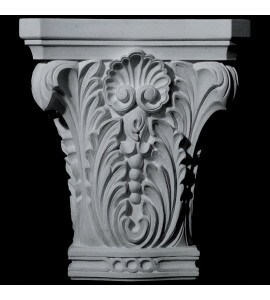 Capitals are usually found as the top part of a column combination. 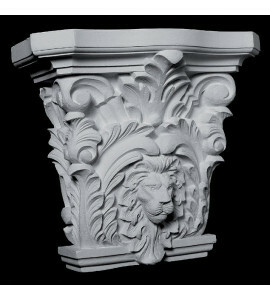 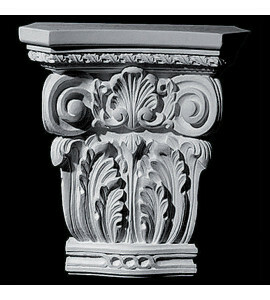 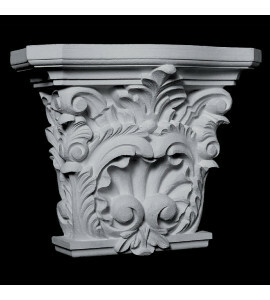 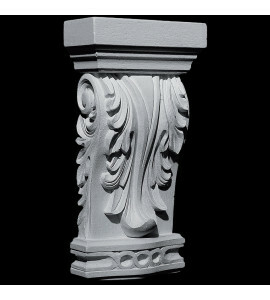 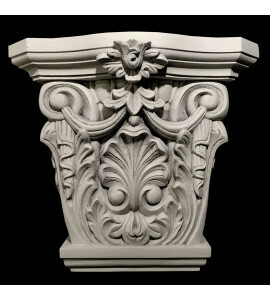 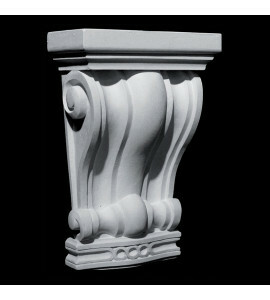 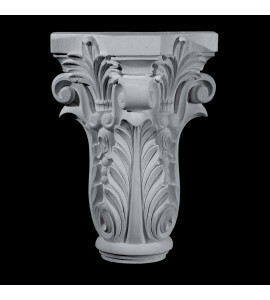 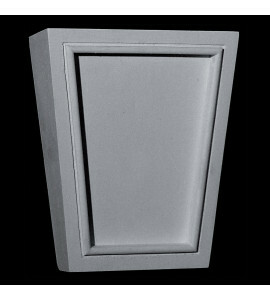 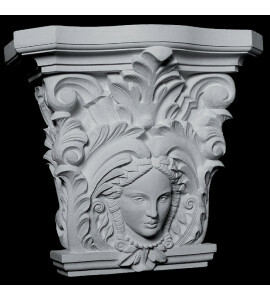 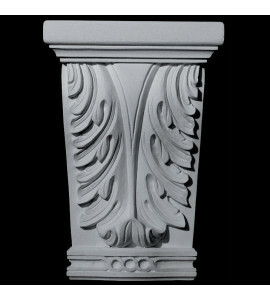 Capitals Can successfully be used in door and window surround applications and fine cabinetry. 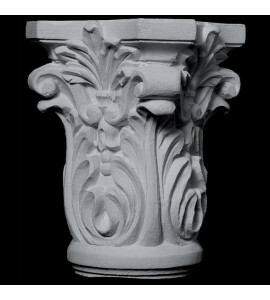 Pearlworks Capitols are designed using the modular system. 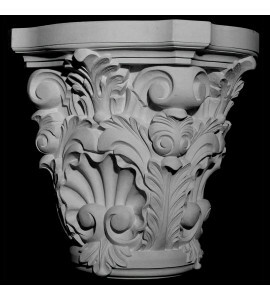 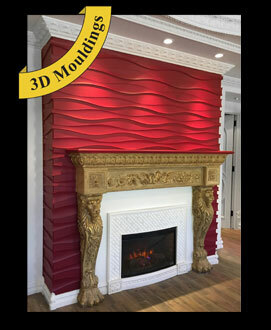 This allows for multiple choices of capitol designs to fit your taste. 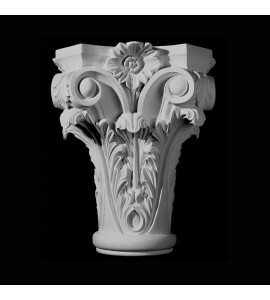 All our capitol assemblies have matching columns and bases available in multiple sizes.